Seattle Children’s Hospital has been delivering superior patient care for over 100 years including advancing new discoveries and treatments in pediatric research, and serving as a primary teaching, clinical and research site for the Department of Pediatrics at the University of Washington School of Medicine, which is ranked one of the top 10 pediatrics programs in the country by U.S. News & World Report. Seattle Children’s measures their success on the strength, creativity and dedication of committed staff and volunteers who work together to make Seattle one of the best children’s hospital. Their efforts have been recognized by CHILD magazine and US News & World Report, which consistently rate Seattle among the best children’s hospitals in the United Seattle Children’s Hospital specializes in meeting the unique physical, emotional and developmental needs of children from infancy through young adulthood. 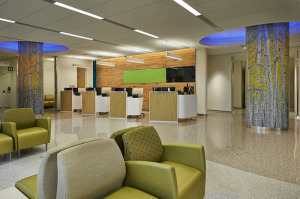 Through the collaboration of physicians in nearly 60 pediatric subspecialties, we provide inpatient, outpatient, diagnostic, surgical, rehabilitative, behavioral, emergency and outreach services. 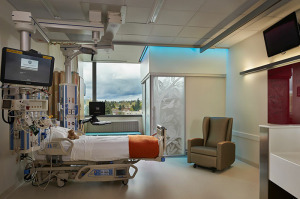 The Program for Mitochondrial Medicine and Metabolism at Seattle Children’s provides care for children with mitochondrial diseases and metabolic disorders that affect mitochondria. They diagnose and treat a wide range of these diseases. These vary from metabolic-induced developmental delay to complex problems that involve many body systems. Mitochondria in our cells help make almost all of the energy we need to live and grow. In mitochondrial diseases, these energy-making areas do not work properly. This damages cells and causes different symptoms, depending on which cells are damaged. Care for children with mitochondrial problems requires teamwork by many kinds of healthcare providers. 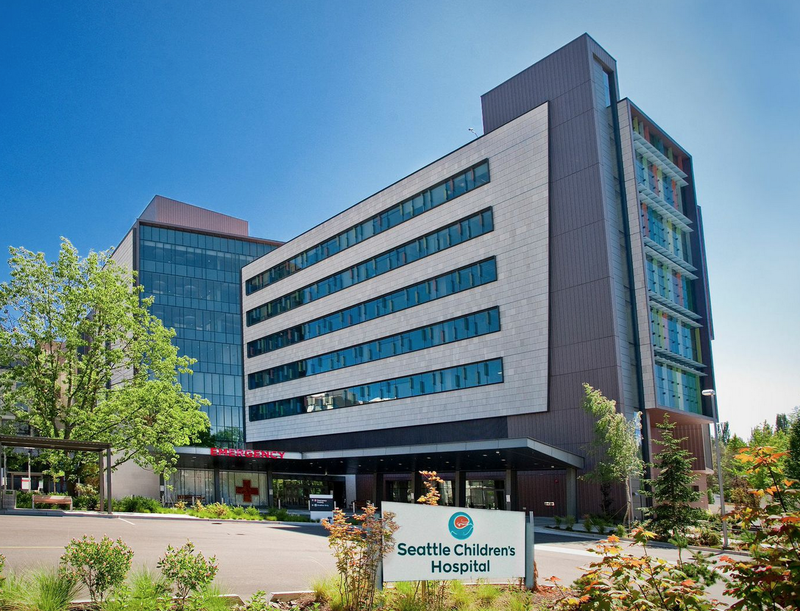 The team at Seattle Children’s includes experts in neurology (with specialty in epilepsy), anesthesia, biochemical genetics (with specialty in inborn errors of metabolism), neuropsychology, neuroimaging, vision and eye movements, cardiology and gastrointestinal disorders. This program combines expert clinical care based at Seattle Children’s with cutting-edge research taking place at Seattle Children’s Research Institute. Their clinicians and researchers work together closely. This is one reason we can offer state-of-the-art care and diagnosis and the latest treatments. These include new therapies being tested in clinical trials.